You want to march drum corps or independent guard/percussion but can’t afford the fees? Don’t worry. 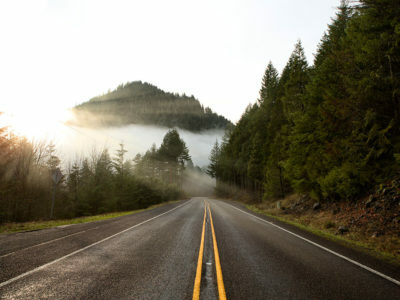 Find out about some creative ways to raise money, so you can have the tour of your dreams. Three drum corps, four years in a WGI independent percussion ensemble and nearly $15,000 later, I can say every penny was worth it. Through Drum Corps International and WGI Sport of the Arts, I learned life lessons in a few short years that I believe many learn throughout the course of their lives. 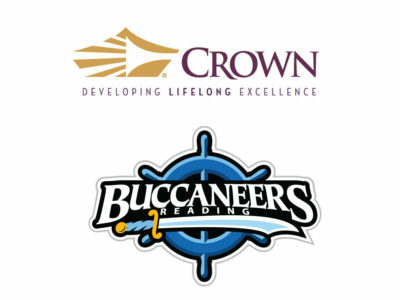 Still, the task of raising thousands of dollars each season can be daunting. 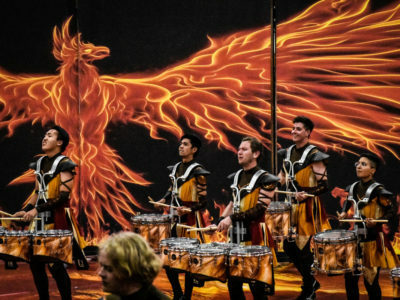 I spoke with three DCI/WGI members and one parent about the creative ways they used for raising tour fees and why they believe the investment is worthwhile. Samantha Cope, a performer with the Bluecoats Drum and Bugle Corps (2006 to 2007) and the WGI indoor percussion group Rhythm X (2005 to 2008), raised money in a somewhat traditional way but with a nontraditional twist. Cope not only sent a written letter, but she also included a photo collage, which showcased pictures from high school, college and any previous years she marched. “People liked the photos because they could actually see me enjoying what I was doing,” Cope says. She also made sure to include an official letter from the organization, so that any potential sponsor could see that she was serious and also knew where and how to send donations. Depending on the season, Cope used her creativity in different ways in conjunction with her support letters. One time she wrote a Christmas poem about indoor percussion, and another time she included a map of her Bluecoats tour, so people would know when they could watch her perform. Cope sent 20 to 40 letters per season to extended family, friends, doctors’ and dentists’ offices in her hometown and local businesses. Through these efforts, she usually raised about 75 percent of the fees. Twice she had them covered completely. 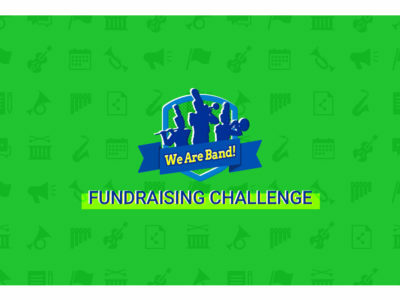 Current performers Nicholas Lentz and Maria Brandone literally invent creative ways to raise funds for DCI and WGI tours. 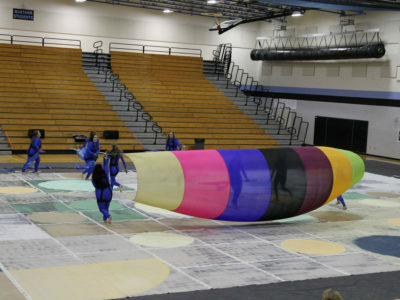 Lentz is a color guard performer for both WGI and DCI. He marched Ars Nova winter guard in 2010 and performed with the Crossmen from 2011 to 2012. To raise money, Lentz crochets and sells scarves, sends out sponsorship letters and also sells gift cards to various food joints. However, like many participants, even though he manages to raise a good amount of support through these means, Lentz says much of the fees still have to come from his pocket. 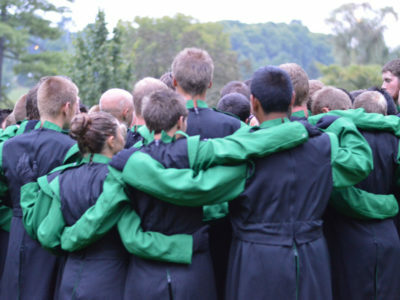 Maria Brandone, former member of the Troopers (2011) and member of the Crossmen (2012) front ensemble, created a small business called InfinityCords on the popular artsy website Etsy.com to help raise funds for DCI tour fees. After returning from tour with the Troopers in 2011, Brandone made a couple bracelets for herself, and her friends began asking for them on a consistent basis. 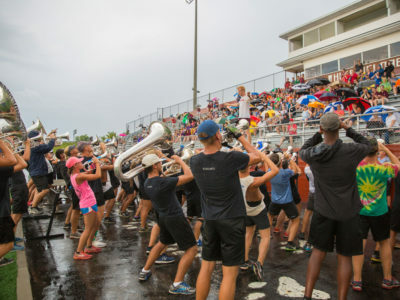 She decided to create the online store and began selling InfinityCords that can be personalized to represent different drum corps and other interests. Brandone did not go into the process of business ownership haphazardly. 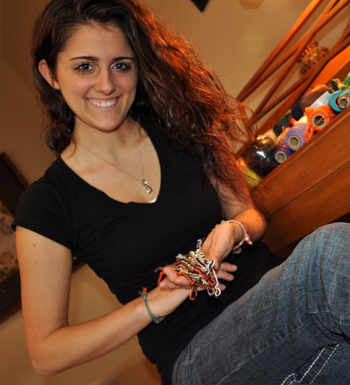 She created a business plan that included fashion and college-style bracelets. Brandone uses several means of communication to direct people to her online store. She uses Facebook and business cards and sends out emails to DCI participants and leaders. 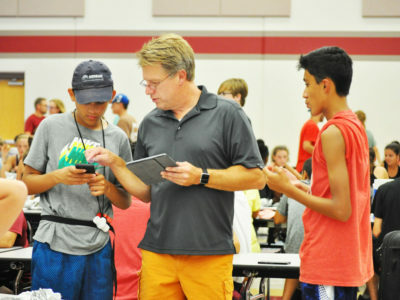 “Many corps directors and DCI faculty were extremely excited for my business and helped get the word out as well,” Brandone says. Brandone’s small business was so successful this year that she raised more than her tour fee and was able to use the remaining money for camp and registration fees. While members are finding creative ways to raise funds, parents continue to play significant roles in their children’s involvement. Tina Guy, a former band and color guard member, supported her son’s eight years in DCI and WGI. Tour fees have steadily increased over the years and nearly doubled within the last five. 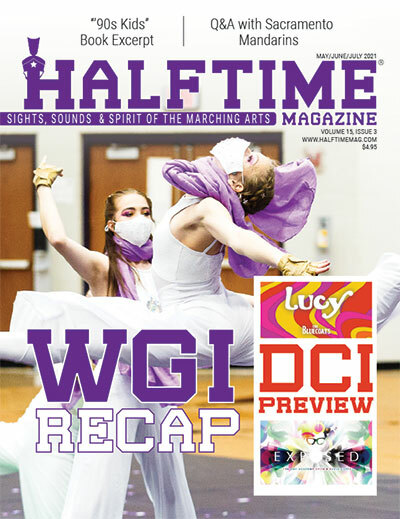 WGI fees range from $1,000 to $2,000, and DCI fees run $2,000 to $3,000. With participants investing a significant amount of time raising this money, is it worth it? 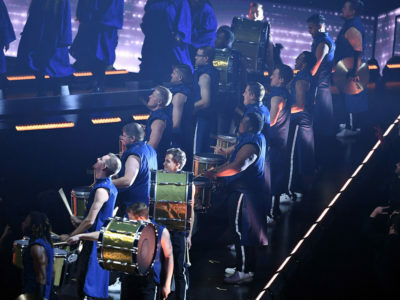 Those involved in DCI and WGI believe that the experience of performing and touring is worth more than the dollar amount. Professionalism, commitment, excellence and dedication are just a few words used to describe the experience. Even with the expense, Guy believes it is worth the monetary sacrifice, especially in regard to the performer’s future in the workplace. For Brandone, being in corps taught her how to represent a group of people with integrity. She believes that without DCI, she would not have learned this skill until much later in her life. In order to raise funds for tour, a well-crafted support letter is a great place to start. It is also helpful to think of creative ways to show people your passion in a way that encourages them to be part of your success through their donation. One hindrance to fundraising is the fear of going out and asking people for support. Cope admits that she was afraid to ask people for money at the beginning. 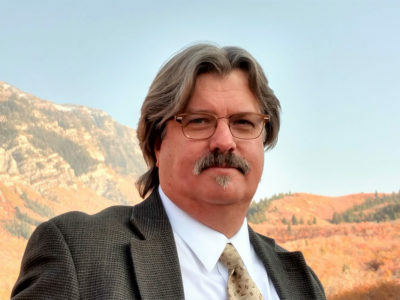 “Once I had done it and received lots of sponsorships as well as lots of happy good luck notes from my sponsors, I realized that people were happy to spend money on a good cause,” Cope says. Cope also says that her sponsors expressed a joy in donating to her instead of foundations because they could actually see the results of their donations, either at a show or in pictures she sent them with thank-you notes. Lydia Ness graduated from Biola University in La Mirada, Calif., with a B.A. in journalism and integrated media and a minor in biblical studies. Lydia has experience in visual, print and broadcast journalism as well as public relations. She has performed in the Glassmen, the Bluecoats and The Blue Devils Drum and Bugle Corps, placing 1st in the 2010 DCI finals, as well as the Riverside Community College indoor percussion ensemble, placing 1st in the 2012 WGI finals. Lydia is a student at Illinois Institute of Technology Chicago-Kent College of Law, focusing on international human rights.